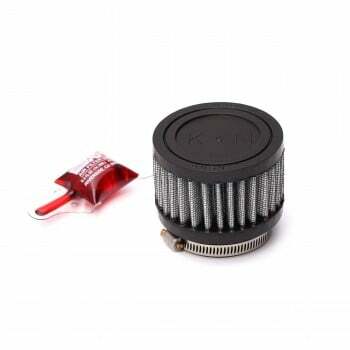 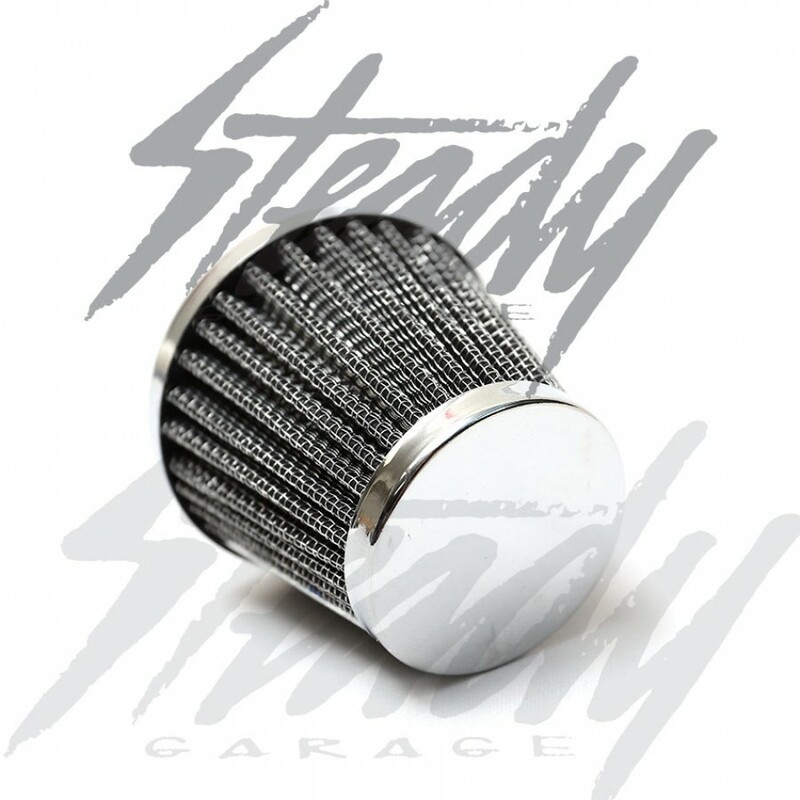 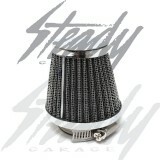 Universal cone air filter for any carburetor or throttle body set up! Available in various sizes! 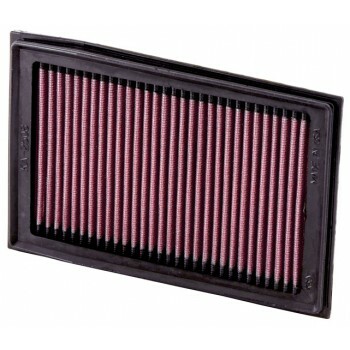 Prevent unwanted particles and debris out of your engine! 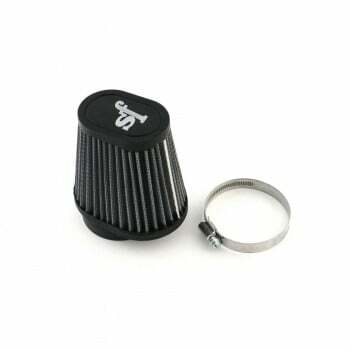 Filter diameter are measured from inner diameter, to ensure perfect fitment, measure the outside diameter of your carburetor or throttle body.